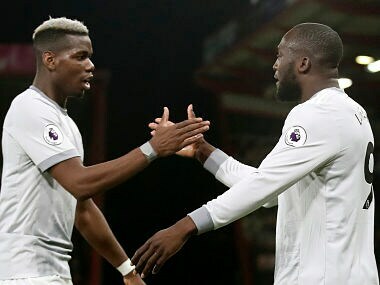 London: Romelu Lukaku believes the current Manchester United squad can win next season's Premier League, blaming a lack of consistency rather than quality for their inability to challenge Manchester City this season. 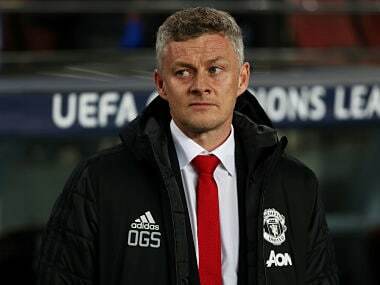 Jose Mourinho's men are on course to finish second in the Premier League after last season's sixth-place finish — their highest position since Alex Ferguson bowed out as a champion in 2013. 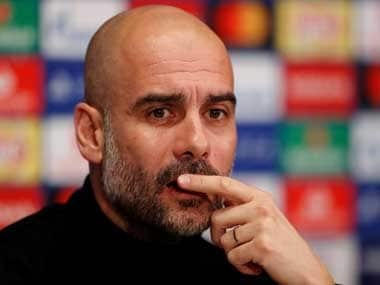 But there is a huge gap between United and swashbuckling Premier League champions City, who sealed the title with five games to spare thanks to United's shock home loss to beleaguered West Brom last week. "I'm really confident in my team-mates," he said. "I think we can do it with the team we have now but we should have shown more consistency throughout the season. 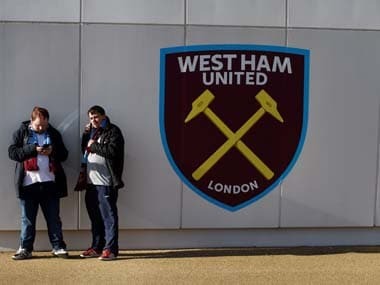 "For us now it is up to us to be more consistent and the manager needs to see if he has to add more players but with the players we have now, I think we have enough." "Winning the FA Cup would be nice but I don't want to talk about it. I just want to end the season well, hopefully, take second and that will prepare us really well for the final."